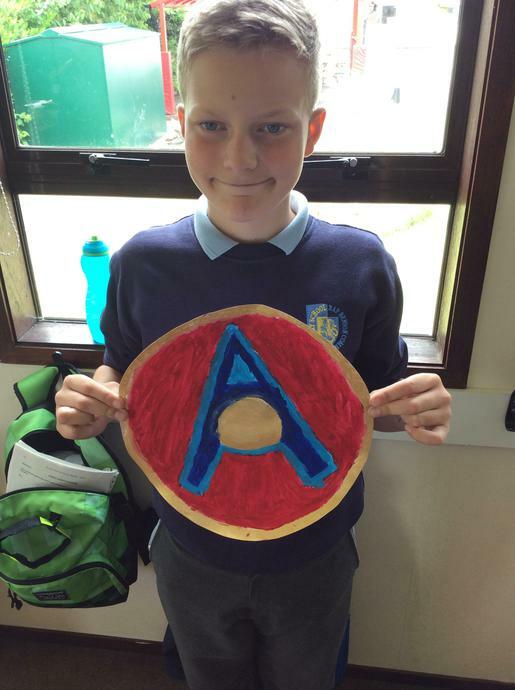 This term we are focusing mainly on revising for the SATS. 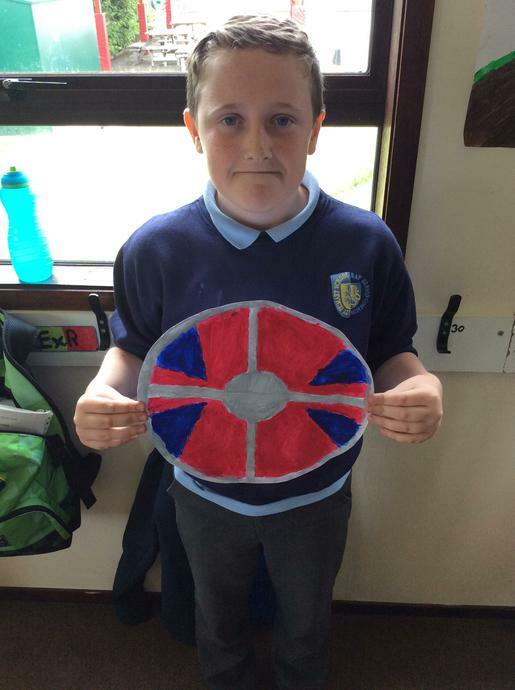 We have 4 weeks of school before SATS week will be upon us. 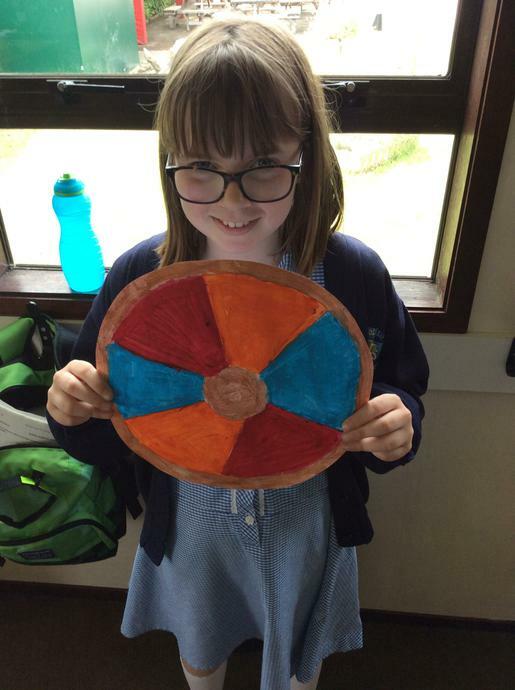 When the children are done with SATS we will cover the topic of Vicious Vikings. 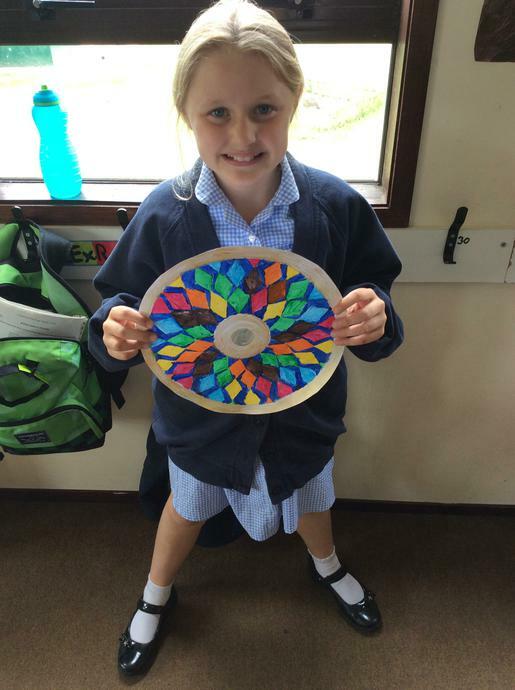 Mrs Walshe and I wish all of the children the best of the luck in the SATS in both Year 6 and in Year 2! 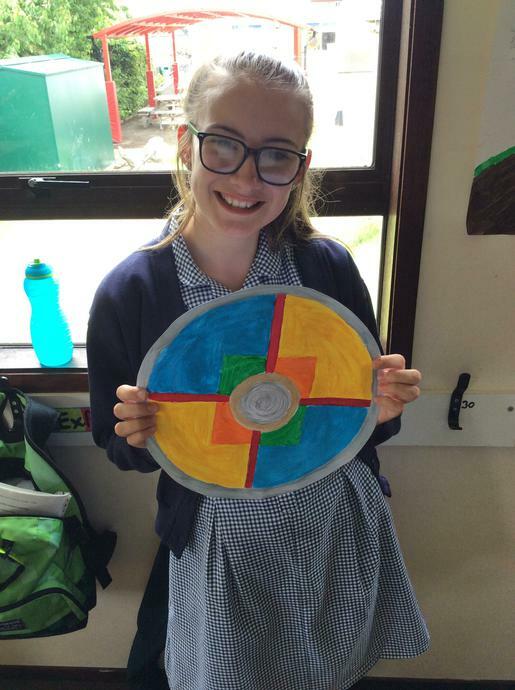 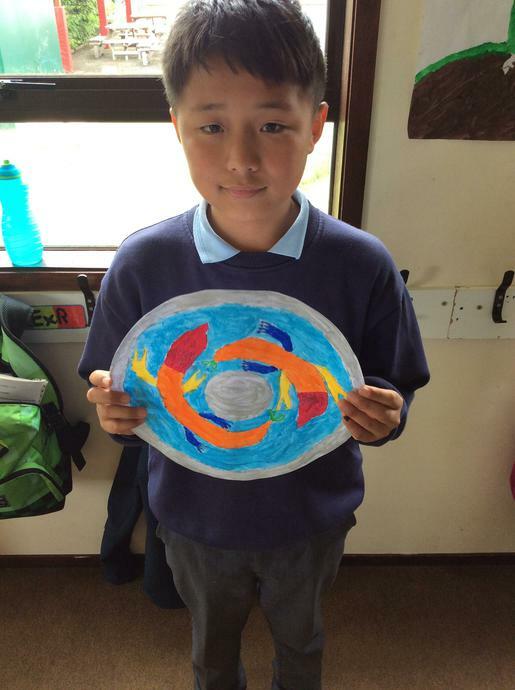 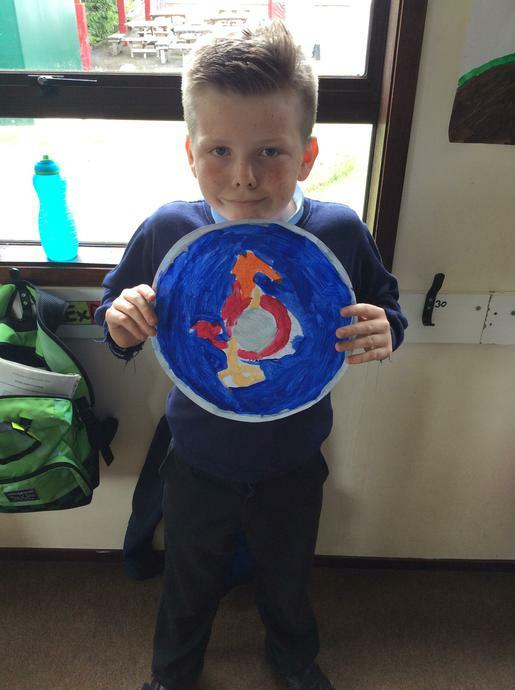 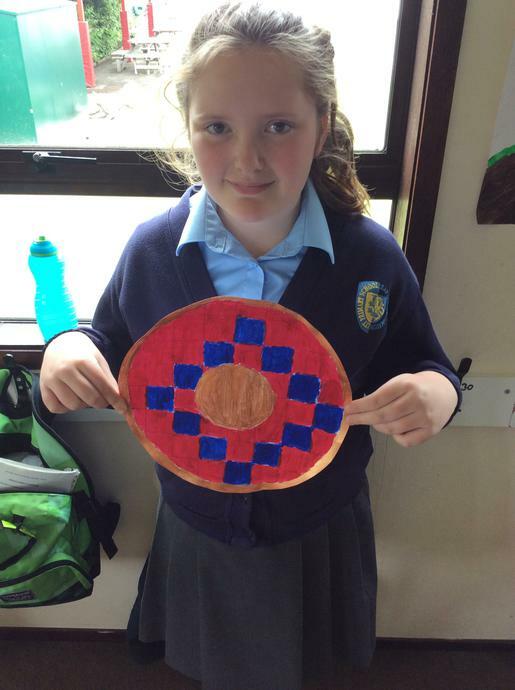 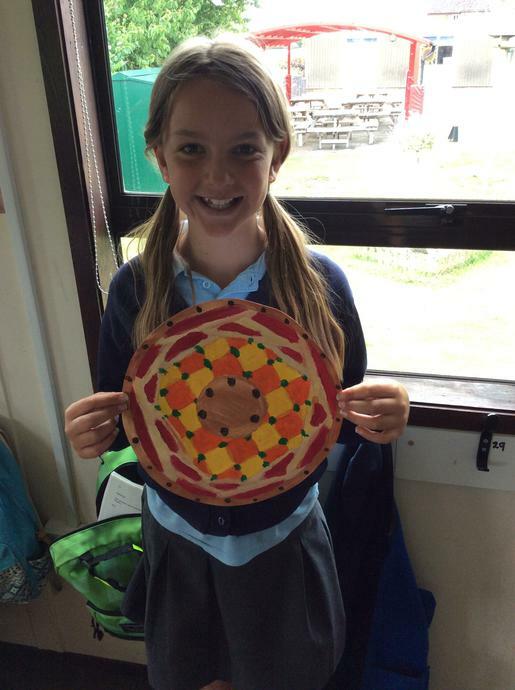 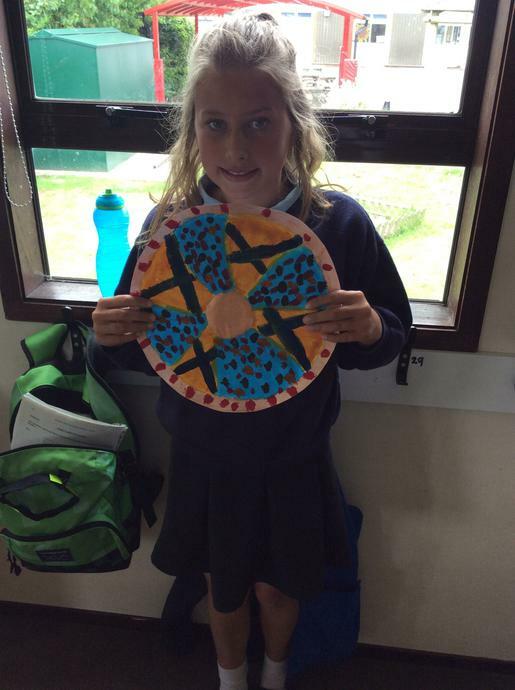 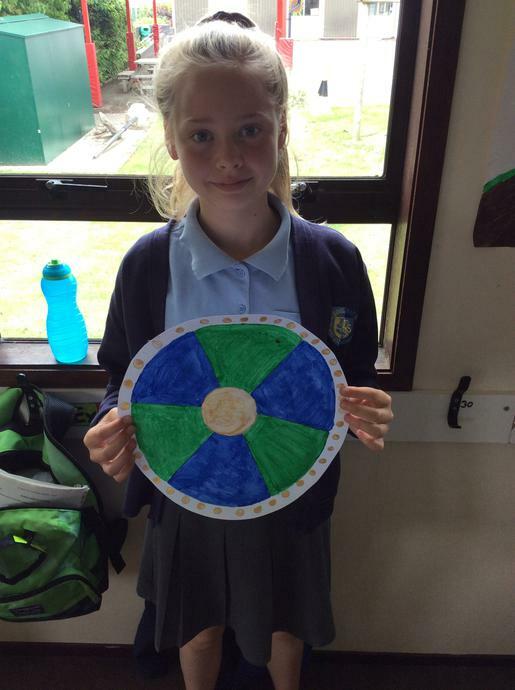 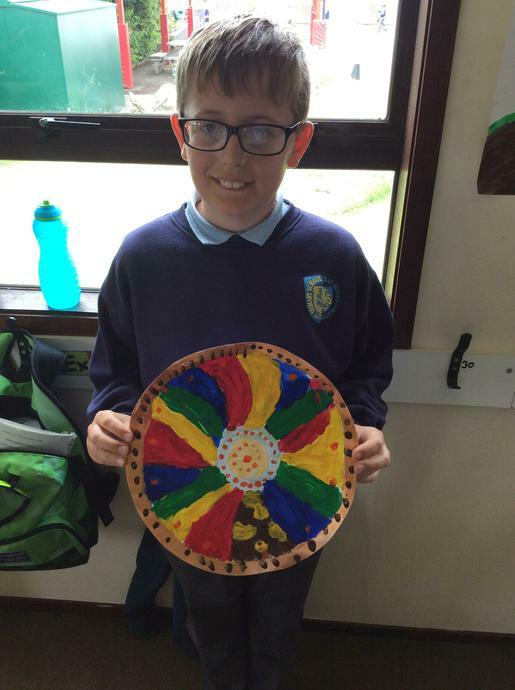 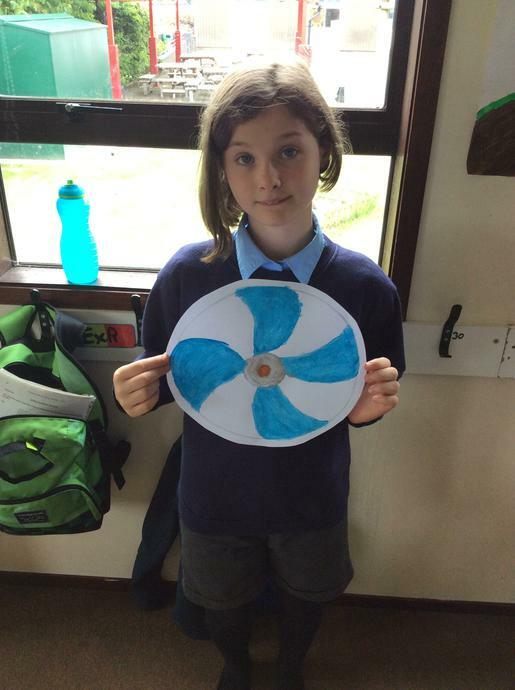 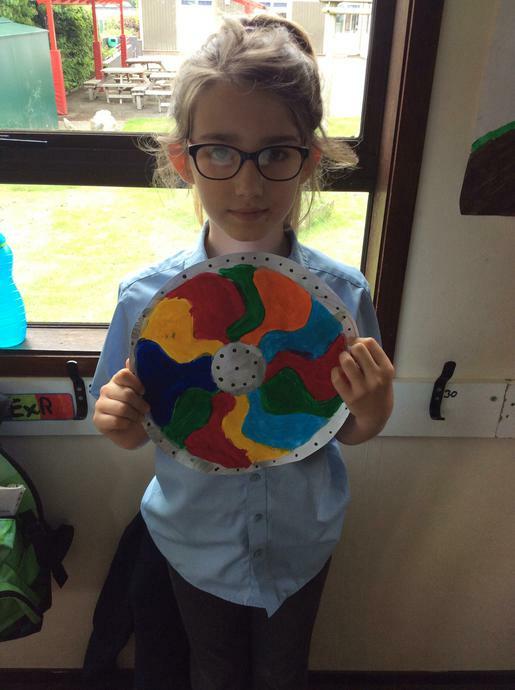 Have a look at our FANTASTIC Viking Shields! 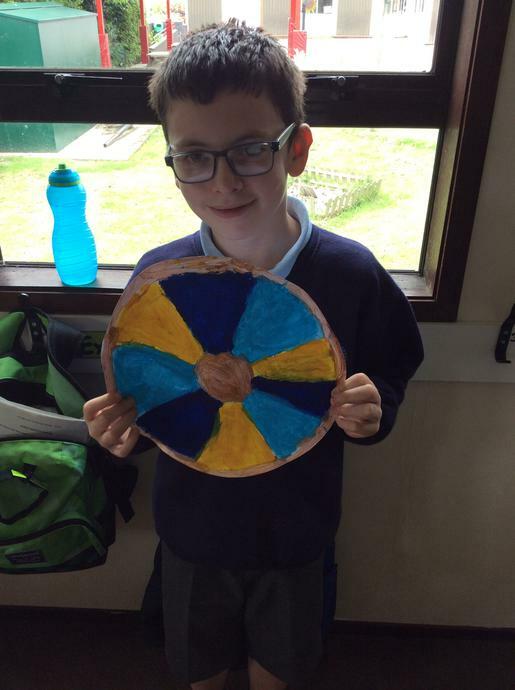 We are very proud of them!